The guilt of our childhood can haunt us for decades. Twenty years ago, a childhood tragedy drove six friends apart. But when one of them is found dead in the wooded ruins of the historic New England settlement known as Dogtown, old acquaintances find themselves drawn together. Now they must work together to solve the meaning behind a message written in blood, a series of attacks, and the mysterious quills that seem to tie them all together. But time is quickly running out. 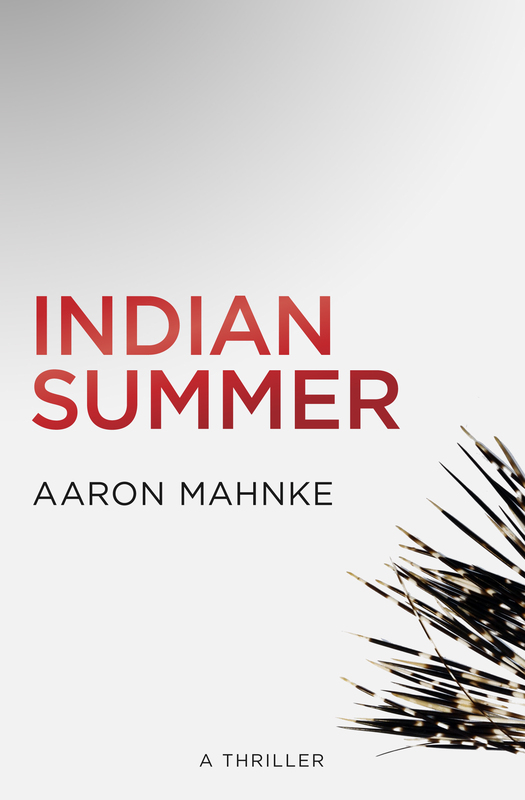 Indian Summer is a chilling tale of six childhood friends and the things that haunt them—both natural and otherworldly.